The Carter Fitness Center is located off Washington Street on 24th Street. 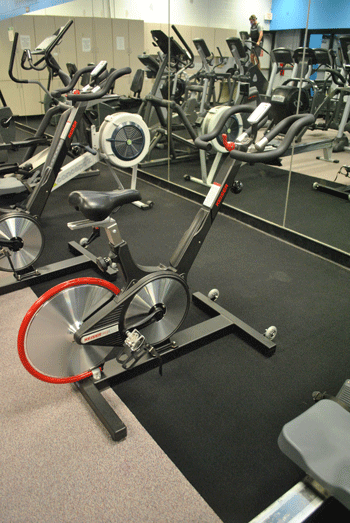 The Fitness Center offers a variety of weight training and cardio machines, as well as basketball and volleyball courts. Memberships are available to students, faculty and staff of Amarillo College and the community. For pictures and bios, click on each staff title.